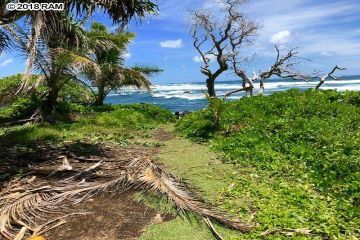 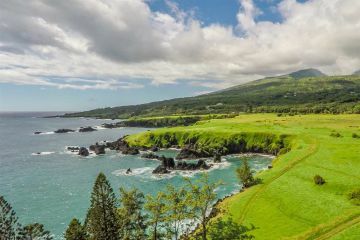 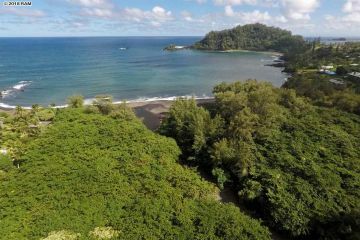 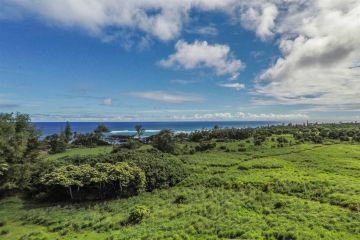 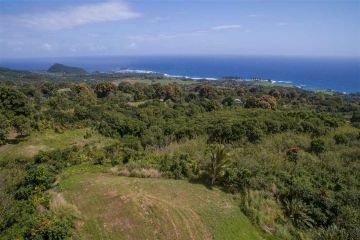 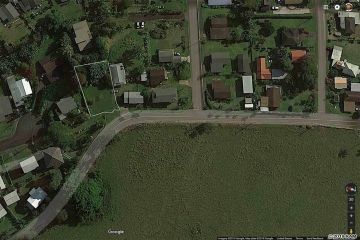 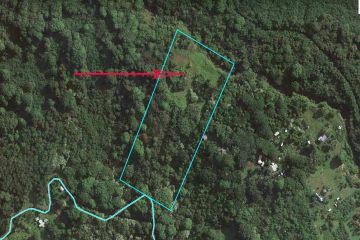 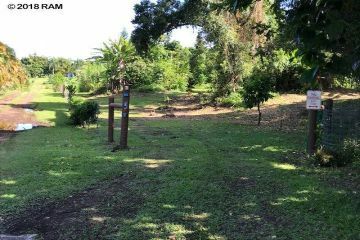 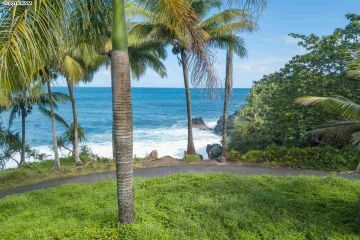 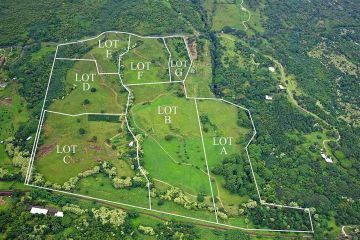 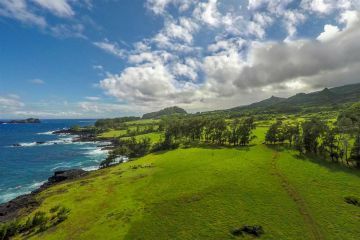 These are all of the Hana Land for sale currently in the Maui MLS. 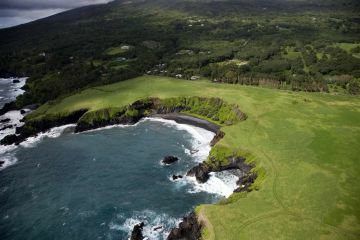 Hana covers a fairly large area on the East shore of Maui. 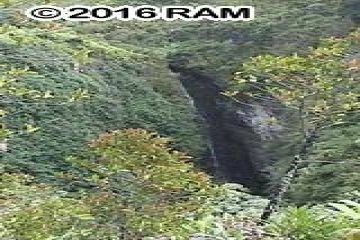 Hana is covered with beautiful lush rain forest, so be prepared for rain. 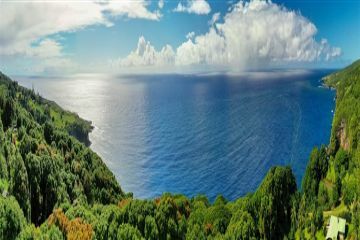 The landscape is just stunning. 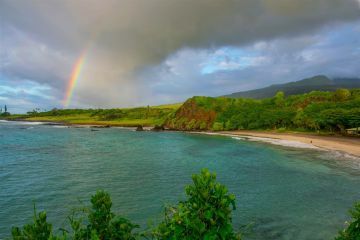 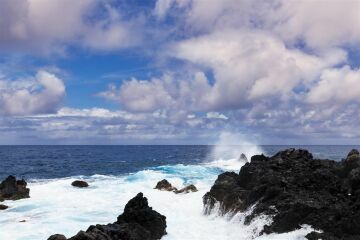 Hana has great beaches and is home to some of the most beautiful scenery in the world. 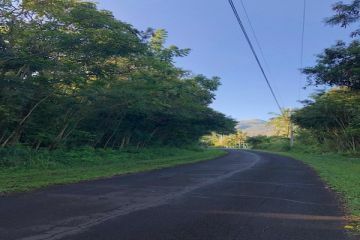 Hana is a more rural part of Maui, so most lots tend to be larger and many times are several acres in size. 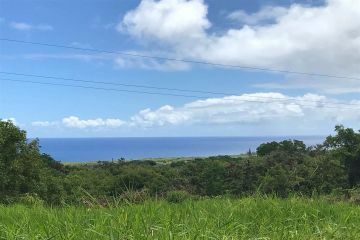 Hana is the perfect place for people who want to live in a place with the warmth of sea level and the privacy of a rural community. 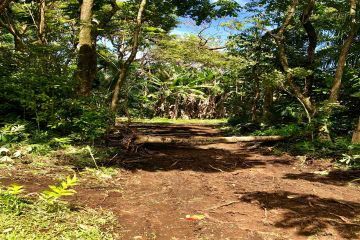 You can click on the corresponding photo to get more information about that Hana Land.